The Droid Racing Challenge is just over a month away now, on the 29th of June from 10am – 3pm around the Kidney Lawn at QUT Gardens Point. All spectators are welcome. Self-driving vehicles from eight different university teams will be competing in races around a specially designed race course. They will use computer vision to detect and navigate around the track, obstacles, and other vehicles. Our weekly workshops are nearing their the end. This week is checking circuits and beginning programming, so hopefully by the end of semester we’ll have a fleet of fully functioning autonomous robots! The QUT Robotics Club is holding it’s Annual General Meeting on Tuesday the 7th of June. Among other things, this is where we elect the new leadership team and talk about what we’ve been up to. We would like to invite all registered members of the club to come along and cast your vote for the new leaders, and maybe even nominate for a position yourself. To make sure you don’t waste a day of SWOTVAC, the current leadership team will be there all day hosting a study group, where we can help out with any exams and assignments you have left. All these positions support each other and may sometimes be required to help another person in another role. The old executive will be around to offer support and assistance should it be required. You can nominate for multiple positions, but will only hold the highest elected one. 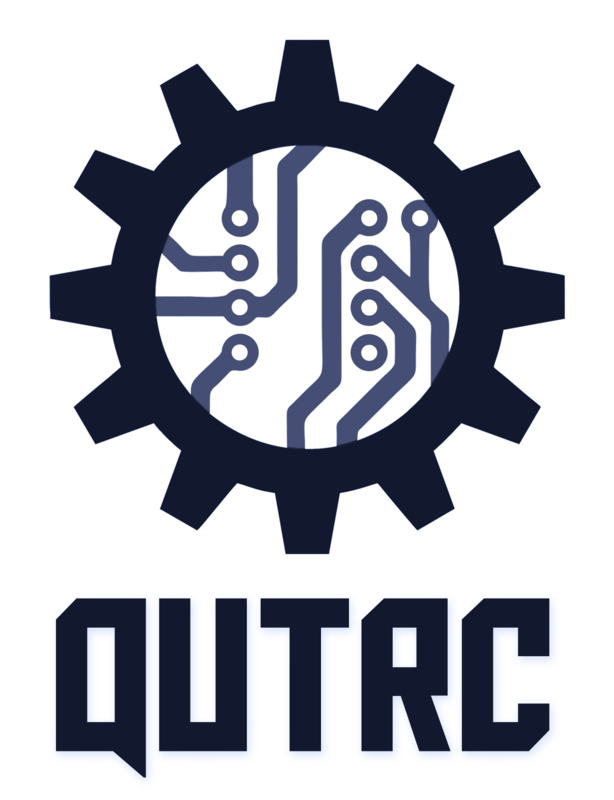 Please email all nominations to qutroboticsclub@gmail.com by Friday the 3rd of June so we have a few days to organise things. You must be a QUT student for the next 2 semester to nominate for a position. The President is responsible for ensuring that the Committee fulfills its responsibilities for the governance and success of the club. They are also responsible for keeping regular meetings for the Executive, as well as for the general members. The President is the spokesperson for the club and provides a point of contact between the Members, Guild, University Services and Industry. The Vice President is responsible for assisting the President to fulfill their responsibilities for the governance and success of the club. The Vice President also acts as a point of contact between the Executive Committee, Members, Guild, University Services and Industry. The Secretary is responsible for the documentation and communication of the activities of the Committee. Amongst the Secretary’s tasks are to prepare agendas, prepare and distribute minutes, maintain and update membership details and provide communication to respective Guild or University bodies. The Treasurer is responsible for the financial supervision of the club. Duties include the preparation of annual budgets, applying for grants (SCAP, Guild), planning for the Club’s financial future and monitoring the Club’s revenue and expenditure. The Events Manager is responsible for planning and running club events such as workshops, projects and stalls. They are also responsible for the social media of the club and advertising. NextQUT Droid Racing Challenge 2016!